Seems like free WiFi is the best pay pf promotion these days. Few days back, we have posted that Skype is offering free WiFi in New York. 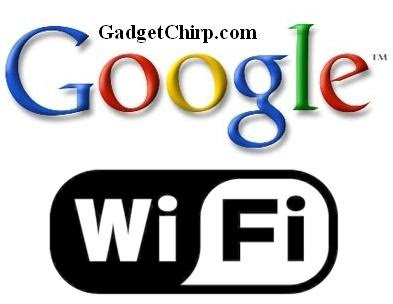 And now, Google is offering free WiFi in India with O-Zone WiFi service provider. Google+ users will have the unlimited access to Google+ on the O-Zone WiFi hotspot all over the India. They will also have the access to YouTube for 10 minutes each week to watch the exclusive movie clips. This offer is valid from this weekend to the next three months. Chances are there that this free WiFi offer from Google will extend further too.